The right lighting makes a home come to life and creates a multi-functional space, increasing the value of your home through lighting. To create a gorgeous lighting atmosphere and don't miss any essential element, proper illumination should be provided. Sometimes there are areas in our home which are often hidden in the shadows when these are the very areas in need of the best lighting. 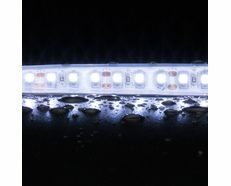 Strip Lights provides high levels of light offering superior colour rendering and enhanced colour, also can create layers of illumination and are the easiest and least expensive way to upgrade your home. 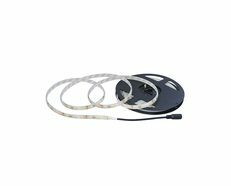 The Ecolamp Flexible Strip Light features LED lights distributed close together throughout the strip for uniform illumination without hotspots. 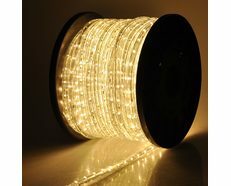 Illumination in key areas will also add interest and depth to your space. 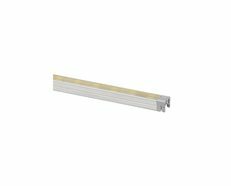 - Mounting: Must be mounted on either aluminium heat sink or aluminium profile. Havit Lighting Australia, it’s director and staff are committed to providing the best service and product possible. As the years have passed and this company matured it became obvious that outstanding levels of service have made Havit a leader. With any growth comes great responsibility. Not just to our clients but also to future generations. For this reason we have made a commitment to improve our environmental policies, review the materials used in manufacture and constantly audit ourselves to ensure best practice. Havit lighting is committed to leading the industry in minimising the impact of its activities on the environment. ■ Minimise waste by evaluating operations and ensuring they are as efficient as possible. ■ Minimise toxic emissions through the selection and use of its fleet and the source of its power requirement. ■ Actively promote recycling both internally and amongst its customers and suppliers. ■ Manufacture, source and promote a product range to minimise the environmental impact of production, distribution and consumer usage. ■ Endevour to meet or exceed all the environmental legislation that relates to the Company. ■ Find an accredited program to offset the greenhouse gas emissions generated by our activities.